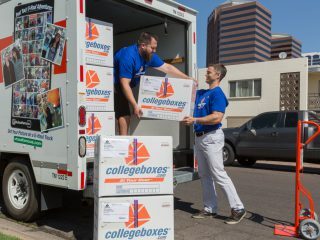 Perhaps nothing is as synonymous with U-Haul as moving trucks. 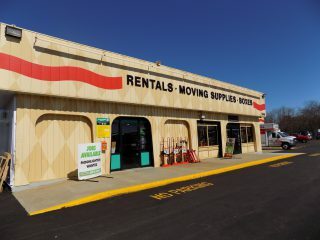 Whether you’re in a congested city or driving along a two-lane road in a rural area, odds are it won’t be long before a U-Haul truck drives by with its unmistakable “U-Haul Orange” and white color scheme. 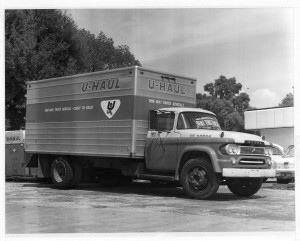 U-Haul first offered van trucks for In-Town rentals in 1959. 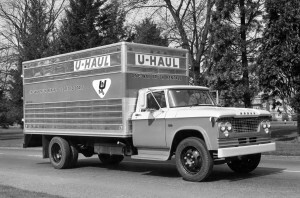 These were 16-foot trucks with van bodies built to rigid U-Haul specifications and designed for household moving. These original U-Haul trucks looked remarkably different than the ones on the road today, with aluminum sides and no Mom’s Attic over the cab of the truck. 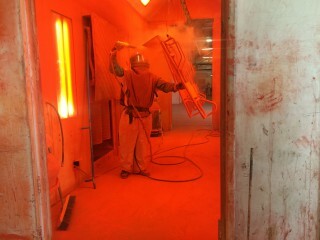 But they had the same commitment to quality you see on today’s models. 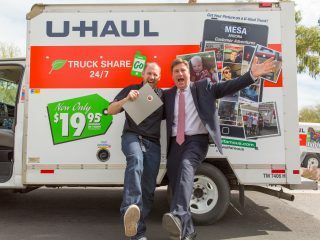 To begin with, there were only 60 trucks in the U-Haul fleet, complementing a large fleet of U-Haul trailers to offer another way to fulfill the needs of a society that was becoming increasingly mobile. 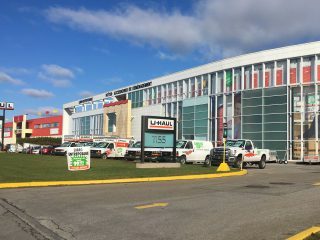 It didn’t take long for U-Haul to make trucks available for one-way moves. In 1960, U-Haul became the first company in the industry to offer both trailers and trucks for one-way rentals. 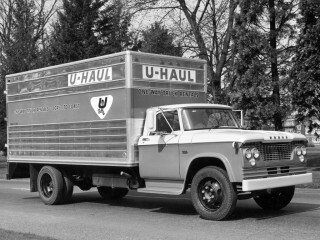 By the end of 1965—just six years after the first trucks were added to the U-Haul fleet—more than 4,000 U-Haul trucks were on the road, criss-crossing North America virtually non-stop. 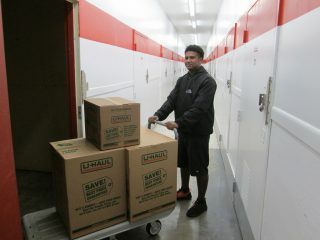 Today, U-Haul offers several sizes of moving trucks—from 10-foot all the way up to 26-foot—to fit any need. 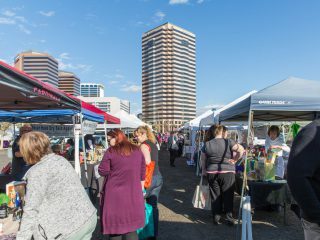 That’s in addition to pickups and cargo vans that are available for rent, as well.